Get your stress relief today! 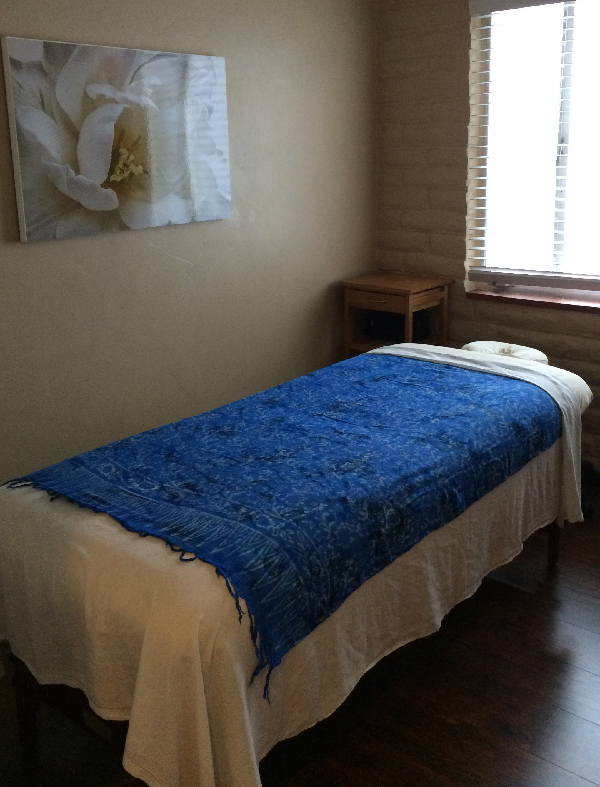 Welcome to Solana Beach Massage & Health Center. Solana Beach Massage and Health Center has been providing outstanding Chiropractic and Therapeutic Massage and Wellness services for over 10 years in the same location. We offer Chiropractic Care, Complete Certified Massage Therapy and Skin Care Services, such as, Facials, Waxing. We also offer orthotics and Laser treatment. Specializing in a variety of therapeutic massage techniques. We are here to help you reduce your stress & anxiety. Focusing on relaxation, breathing and stretching techniques and providing a soothing environment. Massage Therapy stimulates and tones the body. No more anxiety! If you are ready to book your appointment. Choose One or More of these Therapeutic Massage Options. Families that have multiple members and Businesses with numerous employees. We are just one block from the Beach. Come in and see us so you can release your stressful headache today! Refund Policy- All sales final. Pre-Paid Packages have no expiration. © Copyright 2019 Solana Beach Massage . All rights reserved.